You can now access profile, posts, and stories insights for your Instagram Business Account in Rival IQ! 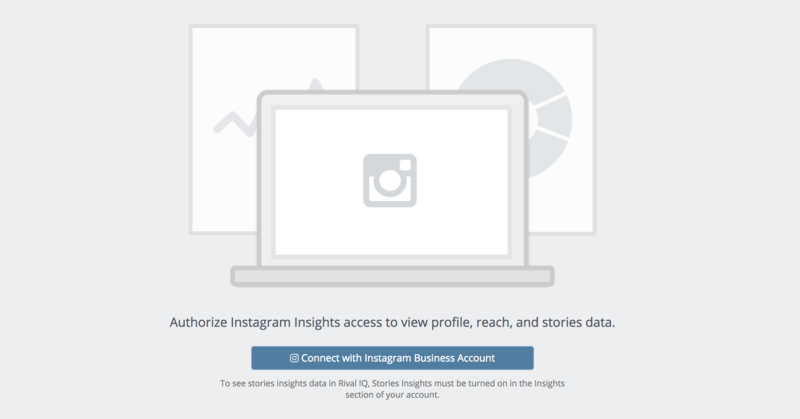 First, Instagram Insights are only available to Instagram Business Accounts. If your account is not a Business Account, learn how to activate that here. Next, you must be an admin or analyst to the Facebook page associated with the Instagram Business Account. Learn how to add that role to the Facebook page here. Finally, if you haven't already turned on stories insights in your Instagram app, you'll need to do that so you can see stories insights in Rival IQ here. Once that's all set up, head over to the Instagram Insights section of Rival IQ to grant permissions. Once connected, we will load your profile and posts data. This should be done within 5 minutes and we'll send you an email when it's done. If it takes any longer, let us know and we'll help you out. 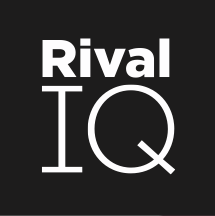 Instagram doesn't give us access to your historic stories data, but when you post a story from now on, you should see that appear in Rival IQ! When data loading is complete, you should see data for the handle(s) your token gives you access to. If not, make sure you're looking at a landscape with companies you should have insights for. Also check that the company is using the right Instagram handle. If you have access to more than one Instagram handle in a landscape, you can toggle between them using the drop down. Instagram Insights data is also available in Custom Dashboards! Start building your Custom Dashboard with the Instagram Insights Summary template, or from scratch. Read more about Instagram Insights data history limitations and Instagram Insights definitions.